This couple was visiting from Germany and came all the way here to get married at City Hall. We really enjoyed learning about their culture and travels. We took them up to the 4th floor North Gallery to start on their wedding pictures. The light was amazing as it often is up there and we took advantage of it used natural light for all of our shots. 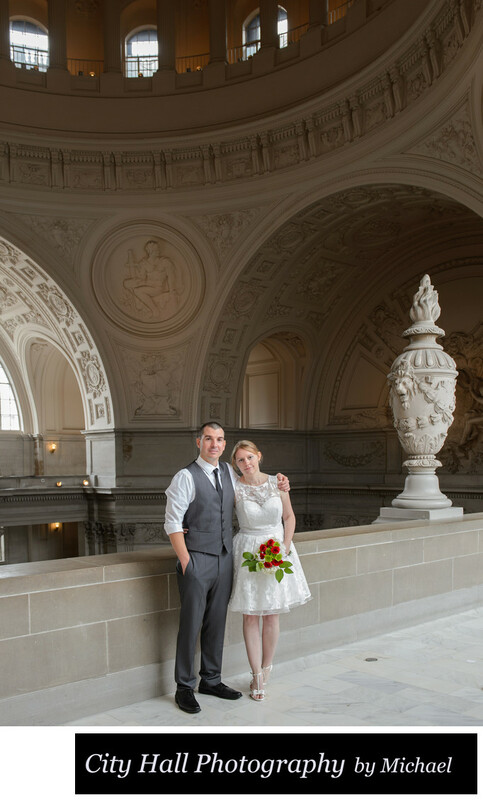 This fun couple booked our City Hall PLUS package which provided them with 1.5 hours of wedding photography coverage.